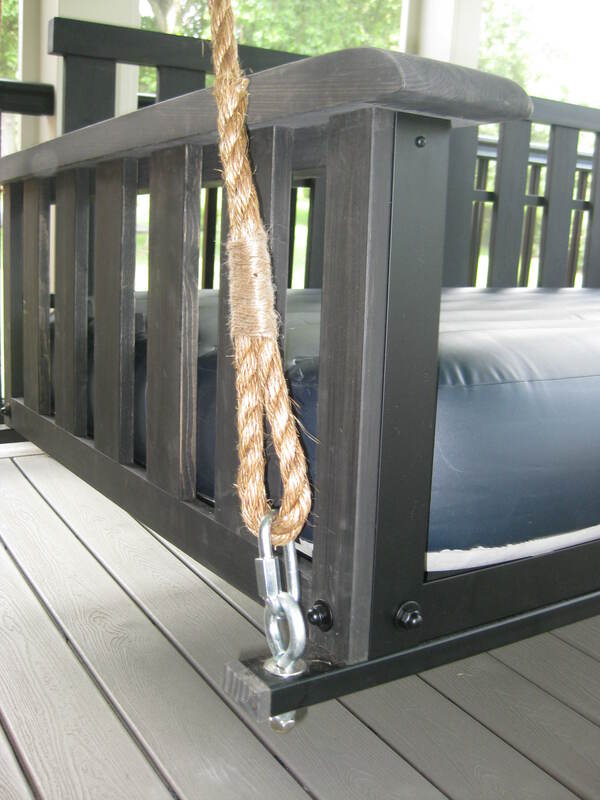 Select the length of your custom-made Manila rope with carabineers to hang your swing bed. Hooks for hanging (either two hooks or four hooks) are not provided and must be installed by purchaser. You are responsible for ensuring the hooks in the ceiling are strong enough to support the necessary weight. Ropes are custom made to fit your selected height, and will be shipped to you securely wrapped with twine at both ends and with attached carabineers. 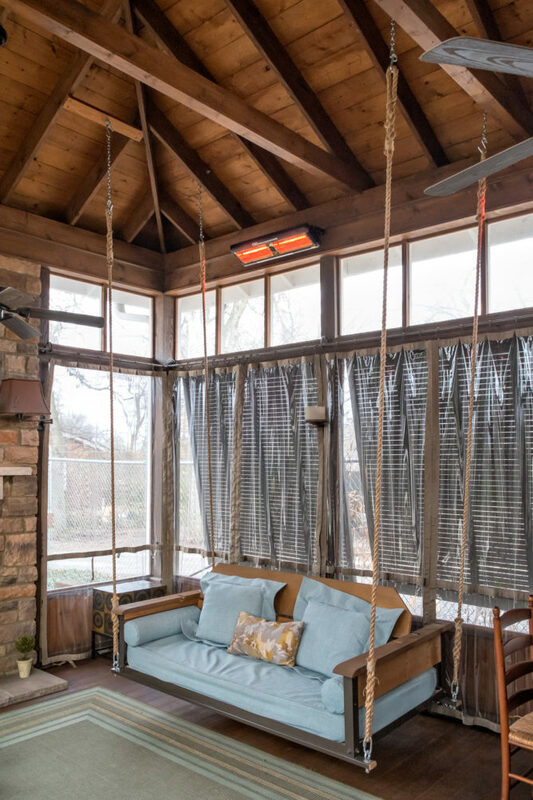 Give us the distance from the floor to the hanging hook, and we’ll figure out the length of the rope so your swing hangs at the right height. 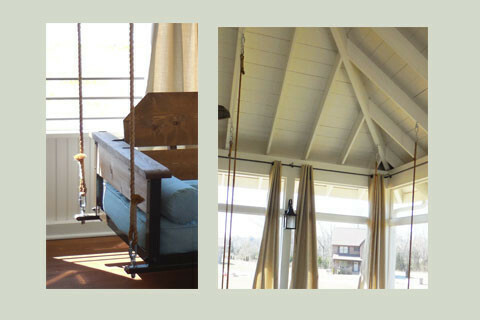 Simply hook your carabineers to your eye bolt in the ceiling and to your swing bed at the bottom and…voila! It hangs! ***If you are purchasing these ropes with our swings, please give us the measurement from where the eyebolt will go in your ceiling to the floor, and we will use that measurement to calculate the total length of rope needed. 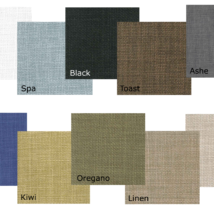 If you are purchasing these ropes to hang something else, please tell us the total length of rope needed. 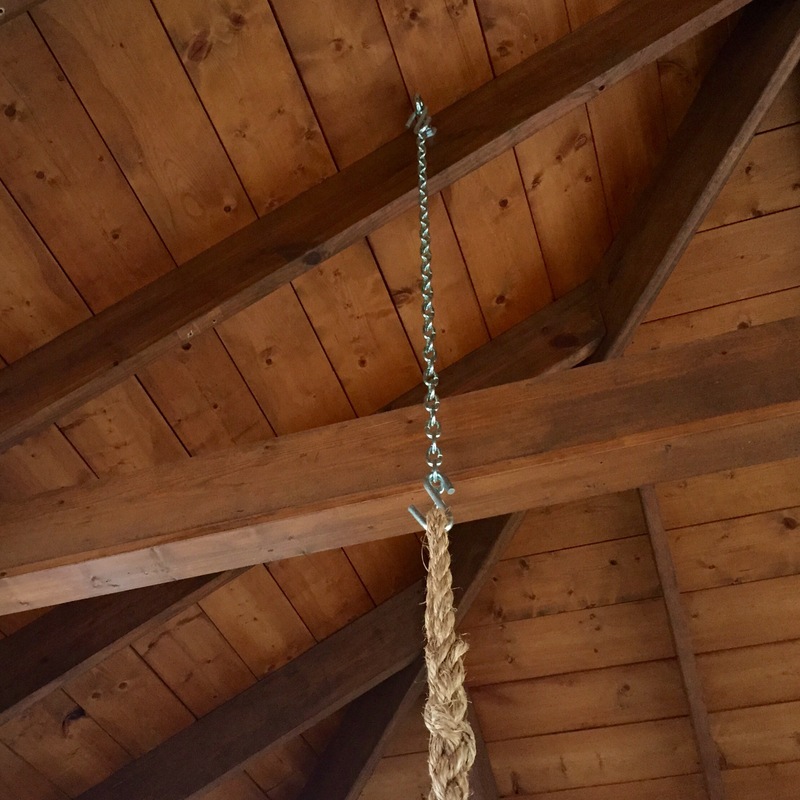 Each rope does come with 6″ of chain at the top, so you can adjust slightly if you need to. 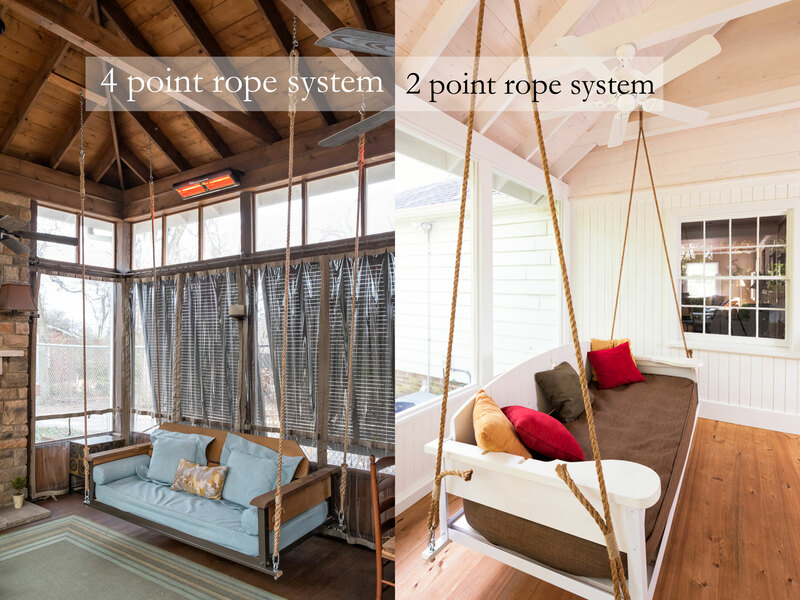 Whether you want a two or a four point hanging system for your bed is up to you! If you prefer a forward swinging motion, the two point system is for you. If you prefer more of a gliding / floating sensation, go with the four point system. The four point system also allows you a little leeway in terms of space, giving you the option to place the bed a bit closer to the wall. Please be aware that both rope systems have chain at the top of the rope to allow for slight adjustability. 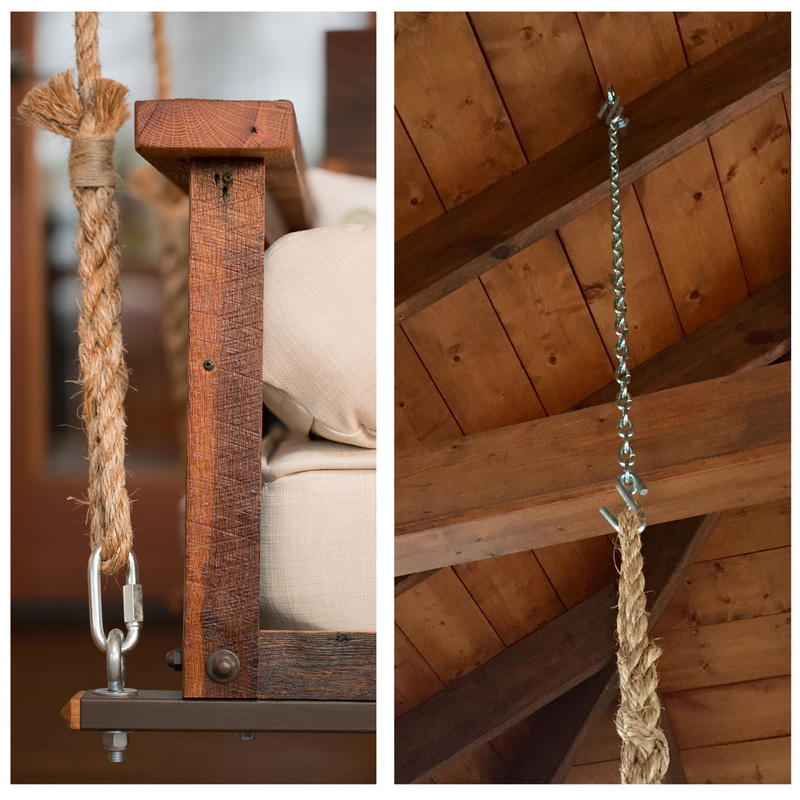 Select the length of your custom-made Manila rope with carabineers to hang your swing bed. Hooks for hanging (either two hooks or four hooks) are not provided and must be installed by purchaser. 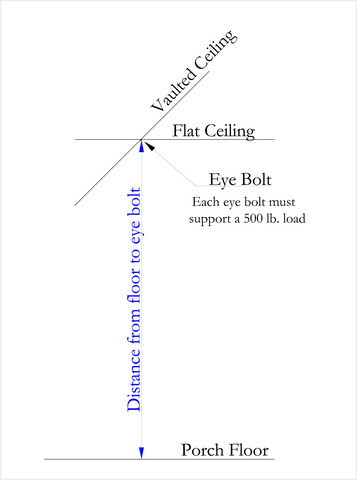 You are responsible for ensuring the hooks in the ceiling are strong enough to support the necessary weight. Ropes are custom made to fit your selected height, and will be shipped to you securely wrapped with twine at both ends and with attached carabineers. Give us the distance from the floor to the hanging hook, and we’ll figure out the length of the rope so your swing hangs at the right height. Simply hook the “S” hooks to to your eye bolts in the ceiling and to your swing bed at the bottom and…voila! It hangs! 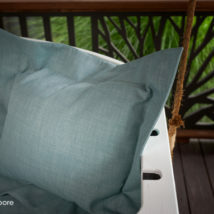 Note: our rope kits are for The Porch Store’s swing bed only. 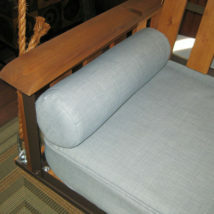 These ropes are not adjustable and are designed to work with our beds.